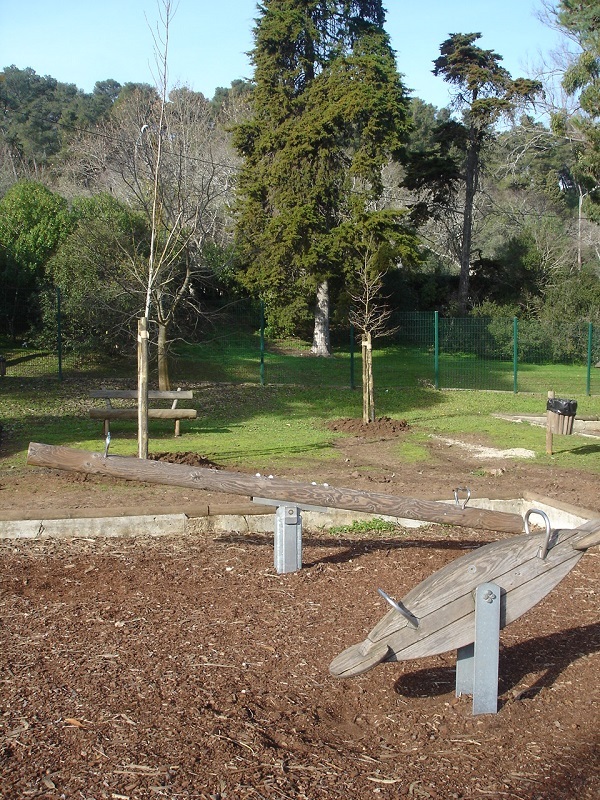 Works on the requalification of the Espaço de Jogo e Recreio (Recreational Playground) in the Jamor Urban Park were completed last Friday. 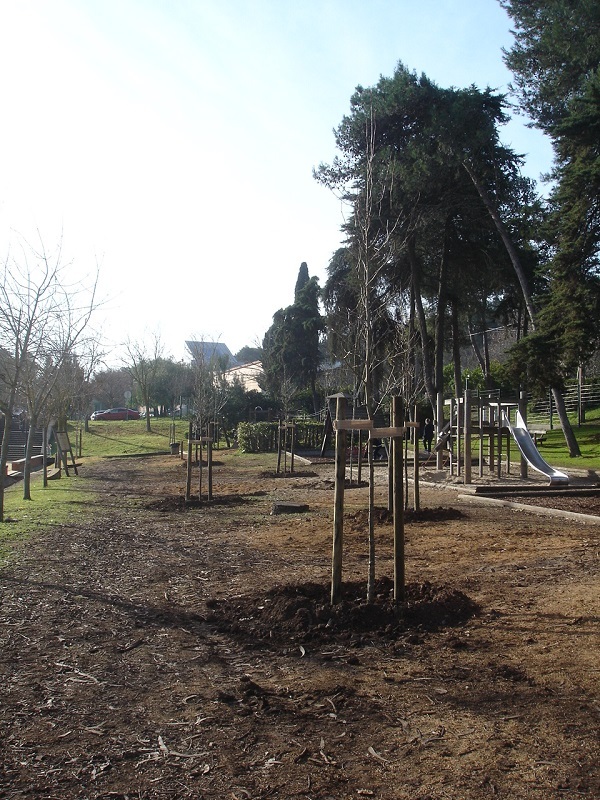 Following the demolition of trees in December 2018, in the area of ​​the children's recreation area of ​​the Centro Desportivo Nacional do Jamor (CDNJ), which forced the closure of the park, the planned works of planting 39 new trees in this area have now been completed. 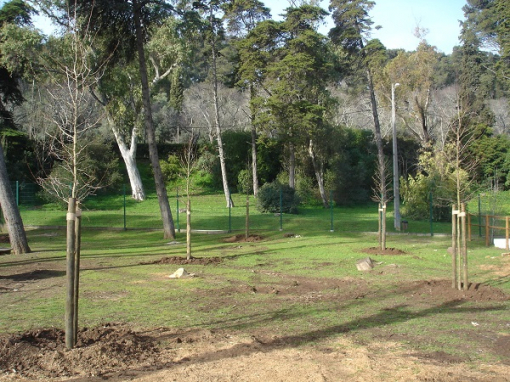 This action, in predicting the planting of trees better adapted to the specifics of the place, in a number that is equivalent to twice the trees that have been removed, ensure a situation of greater security for the users of this space and the appropriate shade. 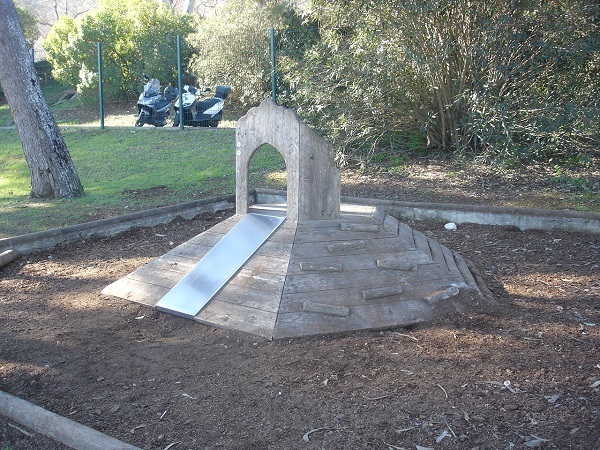 At the same time, a review of the safety conditions and the respective repair of some of the existing children's playground equipment was also carried out.